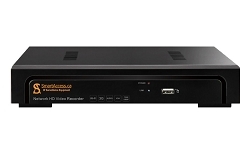 4ch Analog up to 5MP or up to 16ch 4K IP XVR, Power Supply 2A 12V, Mouse, Instruction, CD. 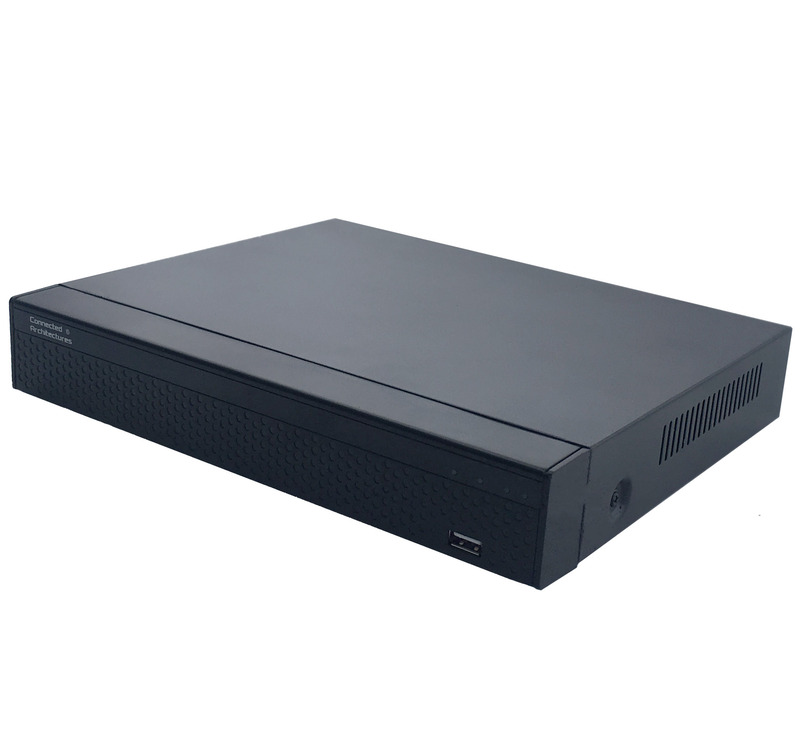 Connected Architectures Smart Hybrid Video Recorder CA-XVR1-8F, support up to 32 IP CCTV cameras in 4K(8MP) resolution or lover, It also support up to 8 Alalog (AHD, TVI, CVI, CVBS) up to 2MP cameras in Full frame or up to 5MP analog in 12fps. It also can be combine 4 Analog and 12 IP or 6 Analog and 10 IP at the same time and more. Can be manage by Network or directly from XVR. Video Recorder software navigation menu will help easy and fast programming our equipment and use it for life. Recorder has possibility mobile monitoring in HD quality and mobile playback. To make recordimg history anough good for you, it support one HDD with max. capasity up to 6 TB.